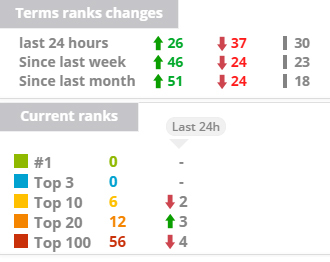 Well, that was a disappointing month… mainly still stuck on top of the second page for all major keywords (even though rank trackers say I’m in the top 10 for a few… it’s popping in and out of the first page). The sandbox is still in effect, though I’m slowly considering alternative issues that might be at play here. To help get me out of the sandbox, I’ve bought a $470 aged domain that’s very related to Pyxis, and 301 redirected it to the homepage… hoping the age will transfer (together with all the link juice of course) and get me where I want to be. We shall see! 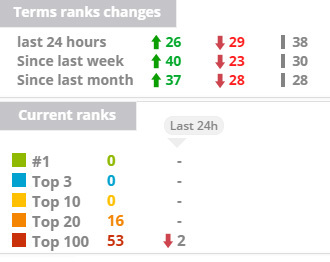 Tracking 93 keywords – Rankings are stable, stillll riding out the sandbox, hopefully the aged domain will kick in next month.